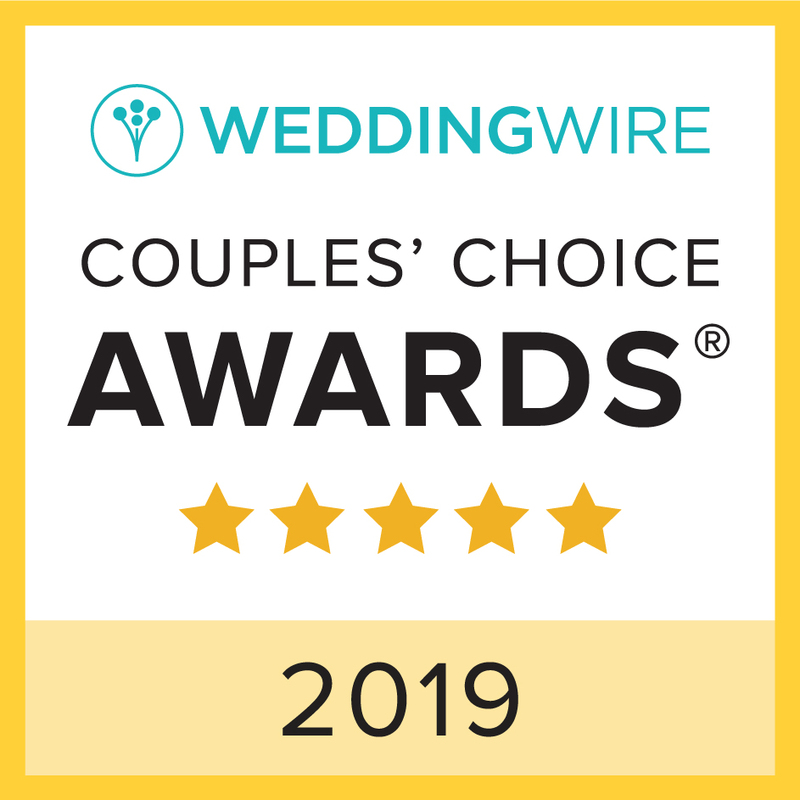 Wedding Wire Couples’ Choice Award Winners! Bryn Mawr, February 05, 2019. — Pictures by Todd Photography was announced a winner of the renowned WeddingWire Couples’ Choice Awards® in Bryn Mawr. Pictures by Todd Photography received this esteemed award based on their outstanding experience working with real newlyweds. WeddingWire features more than three million reviews, and these notable vendors all received prompt, reliable, and quality feedback. Pictures by Todd Photography is honored to be one of the top wedding businesses in Bryn Mawr on WeddingWire.com. For more information about Pictures by Todd Photography, please visit us on WeddingWire. To learn more about the WeddingWire Couples’ Choice Awards®, please visit www.weddingwire.com/couples-choice-awards.